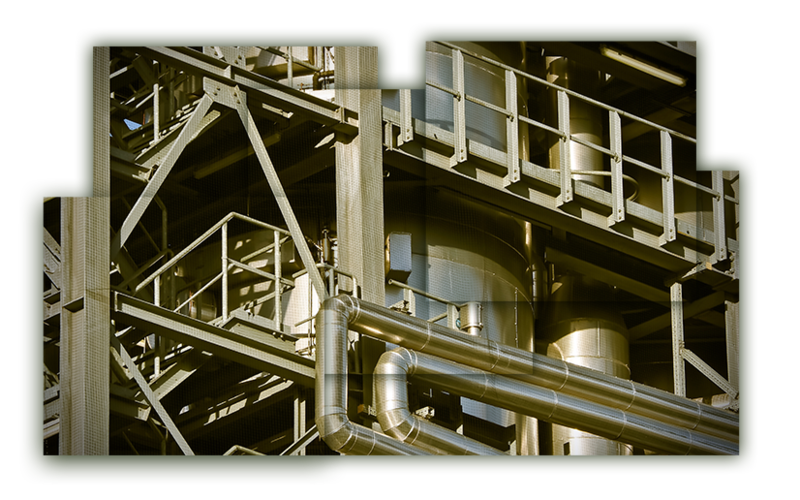 The oil and gas industry is one of the core industries of India and has a significant hold on the Indian economy. The energy market in the country has witnessed an increase in its growth over the years and is still booming. 49% FDI is allowed in petroleum refining by the Public Sector Undertakings (PSU), without any disinvestment or dilution of domestic equity in the existing PSUs under the automatic route. The petroleum industry in India is favourable for foreign investment due to its growth potential. This potential for growth can be further explored by foreign investors, therefore, turning into an opportunity. 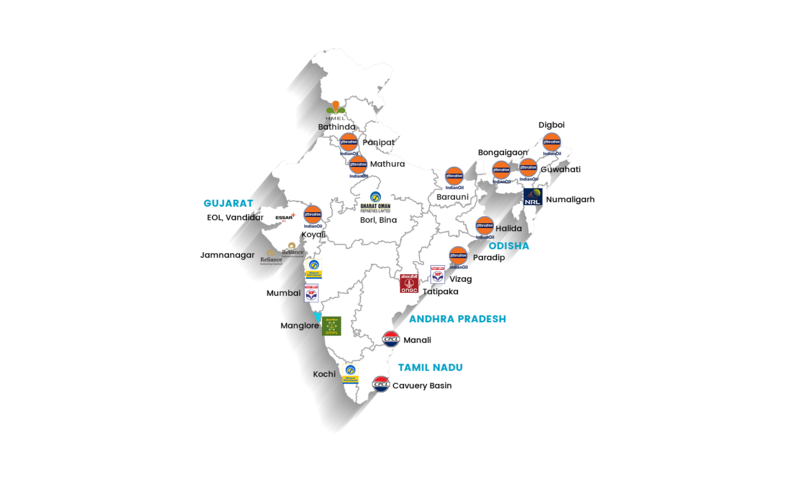 India has emerged as a refinery hub. India's current refining capacity stands at 230.1 MMPTA, comprising of 23 refineries. Indian Oil Corporation (IOC) emerged as the largest domestic refiner with a capacity of 69.2 MMTPA. Top three companies - RIL, IOC and BPCL - contribute around 65.5% of India's total refining capacity while HPCL & CPCL contributes 6.7% & 5.1% respectively. Consumption of petroleum products in India stood at 184.7 MMT in FY15-16, 194.6 MMT in FY16-17 and 98.6 MMT in 2017 (April to September). Moreover, during FY17, the production of petroleum products by fractionators was 3,458 ('000) MT. The production of crude oil was 36.9 MMT during FY15-16 which is expected to reach 37.08 MMT in FY16-17. The production of petroleum products was 231.9 MMT during FY15-16 which is expected to reach 238.07 during FY16-17. 3. August 2016 - Norwegian chemical company Yara International ASA has entered into an agreement to acquire the Tata Chemicals Ltd’s Babrala urea plant and distribution business in Uttar Pradesh for USD 400 mn on a debt and cash free basis, including normalised net working capital. 4. January 2016 - Petrogas Pvt Ltd, a joint venture of Isomeric Holdings bhd of Malaysia and LEPL Venture Pvt Ltd of India, will collaborate with Krishnapatnam Port Co Ltd and the Government of Andhra Pradesh, to set up a Liquefied Natural Gas (LNG) regasification and floating storage terminal at Krishnapatnam Port in Nellore district with an investment of around USD 447.3 mn.